When I was little, my Grandma made all of us grandkids a Raggedy Ann or Andy doll. The bigger we were at the time, the bigger the doll was. Mine was one of the bigger ones. My cousin Ambra was just a tiny little thing, and so was her doll. They all had a heart on the chest that said "I love you". 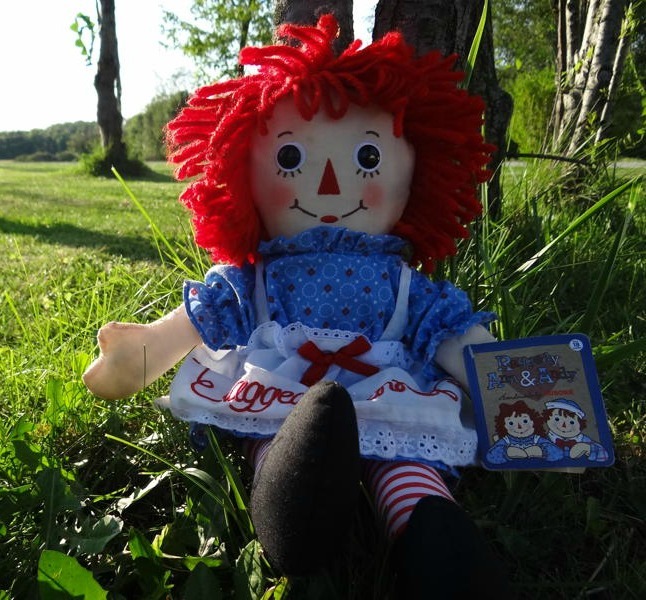 Your little one will love their own Raggedy Ann or Raggedy Andy Doll. 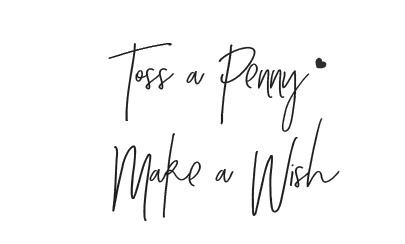 You could even put it back for a Christmas gift!